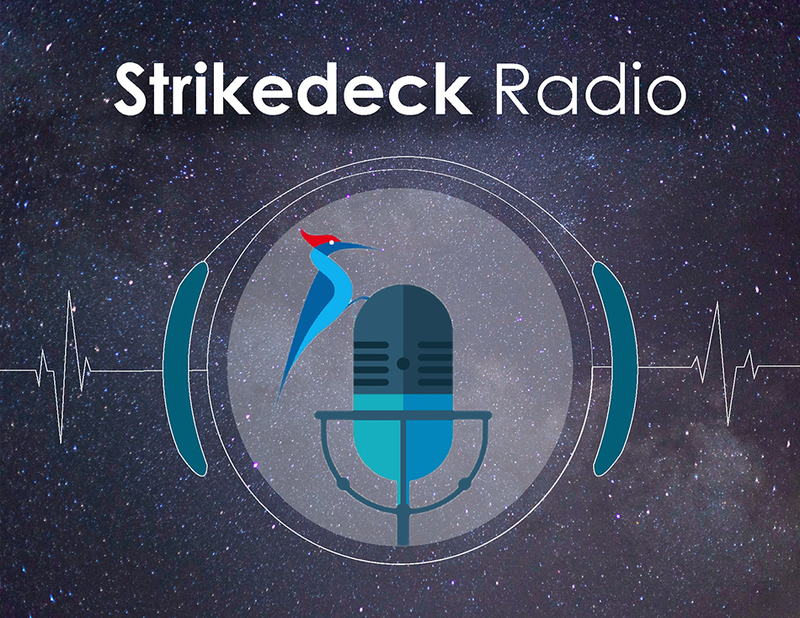 In Episode 42 of Strikedeck Radio, we are happy to have Lauren Costella, Vice President of Customer Success at Medrio, join the podcast again. This time, Kristen and Lauren discuss details on how to upgrade your hiring process for Customer Success roles. In addition to her work at Medrio, Lauren is a member of The Success League advisory board and a frequent blogger on the Customer Success field. Listen in to enjoy the discussion!